The life-changing effects a cataract can have are undeniable. 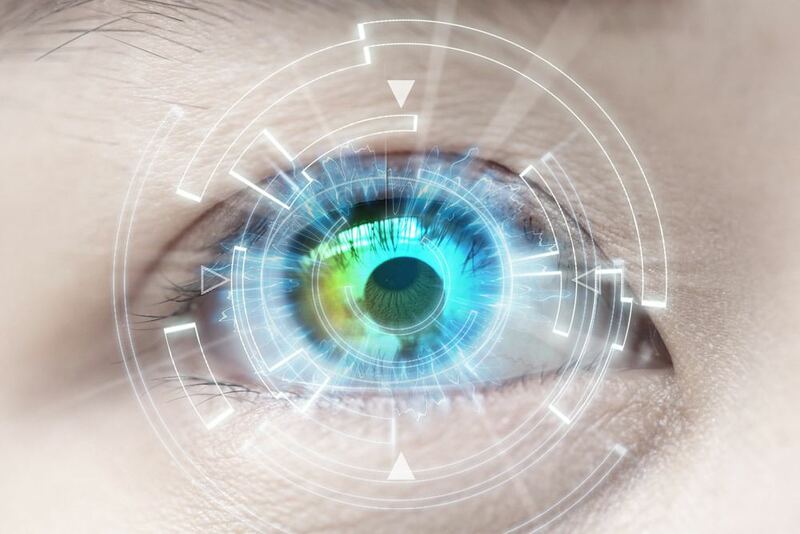 While the early stages of cataract development can be difficult to detect and cause little disruption to your daily life, eventually vision loss will occur and you must begin to seriously consider a surgical option. Modern cataract surgery is one of the most prevalent and safest medical procedures performed today. 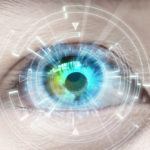 As both the technology and approach continue to improve, what was once considered “advanced cataract surgery” is progressively becoming the new standard of care for cataract removal. 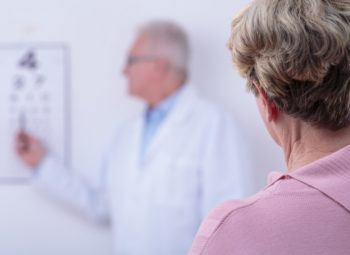 When discovered early enough, cataract symptoms may be mitigated with the use of eyeglasses and contact lenses, improved lighting, and other prudent lifestyle changes. 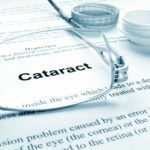 Yet, cataract surgery is the only effective treatment option as cataracts will continue to progress to the point of necessitating surgery despite your best efforts to slow their development. 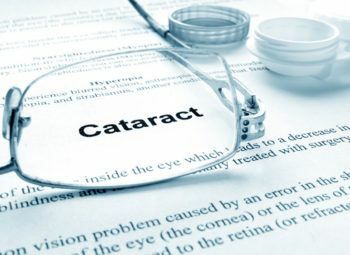 Once a cataract begins to impede your vision to point of disrupting your day to day activities, it needs to be removed. Essentially, cataract surgery involves the removal of the affected clouded lens and its replacement with a clear artificial lens known as an intraocular lens (IOL) to restore your vision. With an incredibly high success rate, over 95% of patients experience improved visual clarity following surgery and as an outpatient procedure, the entire process is quick and virtually painless – requiring only local anesthesia. During a traditional cataract surgical procedure, your ophthalmologist will make a small incision on the side of the cornea to gain access and ultimately remove the clouded lens. Through a process known as phacoemulsification, your surgeon will insert a tiny probe which emits ultrasound waves to break apart the lens, allowing it to be easily removed. Through the same tiny incision, your surgeon will insert an IOL to replace the affected natural lens, thus restoring your visual clarity. The incision created is small enough that typically no sutures are required, and the tissue may easily heal itself. Often called laser-assisted cataract surgery, the introduction of a femtosecond laser improves the overall effectiveness, precision, and safety of traditional cataract surgery. These improvements result from the procedure being made bladeless and predominantly computer controlled, helping to safeguard and automate the most generally challenging stages of traditional cataract surgery. Like traditional cataract surgery, an incision is made in the side of the cornea though now the incision is made using the femtosecond laser. The laser-made incision is much smaller and more precise in comparison to traditional surgery, lowering the risk of complications overall. One of the more prominent benefits of the femtosecond laser is its ability to help soften the cataract before its removal. Using near-infrared light to help break down the internal structure of the cataract, it is more efficiently and safely removed. This process may even negate some or all of the need for the use of ultrasound waves to break apart the cataract. Just like traditional cataract surgery, after the removal of the affected natural lens, an artificial IOL is inserted to replace it. Fundamentally, the major difference between traditional and advanced laser-assisted cataract surgery are the instruments used – traditional surgery utilizes a handheld instrument with a surgical blade while laser-assisted makes use of blade-free laser technology. At NeoVision Eye Center, we take it upon ourselves to take advantage of the most effective and reliable technology to bring our patients first-rate vision care. For this reason, our advanced laser-assisted cataract treatments utilize the LenSx laser, the most widely used femtosecond laser in the world. Designed to create clean and precise incisions and optimized for use on the cornea, lens capsule, and lens. Essentially, the LenSx laser allows for safer cataract surgery and state-of-the-art eye care. Cataract surgery is a relatively short procedure with little downtime. You will be able to go home on the same day as your surgery but will require a ride home as you will be unable to safely drive. 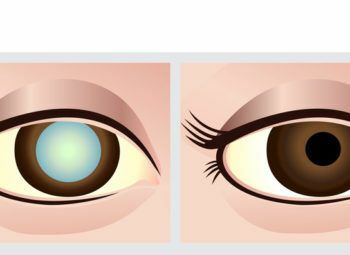 It is normal for your eyes to feel scratchy or dry following surgery and you may even experience light sensitivity. Though your vision may be blurry, it should return fully in about two to three days. In the days and weeks after surgery, you will have follow-up appointments to track the healing progress and it generally takes around 4-6 weeks for full recovery. 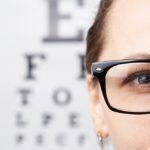 Once the operative eye has fully healed, patients may be evaluated for eyeglasses or a new prescription depending on the intraocular lens (IOL) utilized. People throughout the bay area trust in our team of eye care specialists for advanced and progressive vision correction. With expert care and years of experience, we make use of the latest systems and techniques to provide the best diagnostic and treatment methods for cataracts and many other vision care needs. To learn more about our services or to schedule a comprehensive consultation on your treatment options, please call or contact us online today.